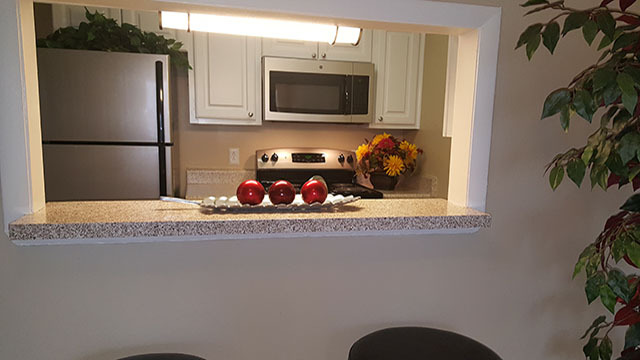 Walker Springs Apartments now offers newly renovated apartment homes with upgraded kitchen and fixture packages. Stop by and see these upgraded apartments while they last. Limited availability. Experience for yourself our lovely residential setting, park like environment and tranquil environment. We are close to everything but still feel miles away. Two pools, 24 hour fitness center, professional landscaping, two car wash areas, nature trails, emergency on-site maintenance and much more. 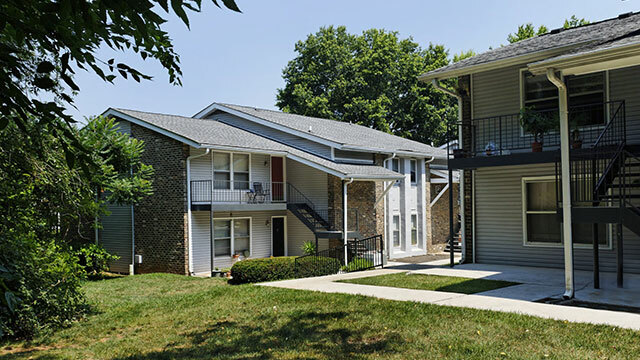 Settle into your spacious apartment with all the conveniences you deserve. 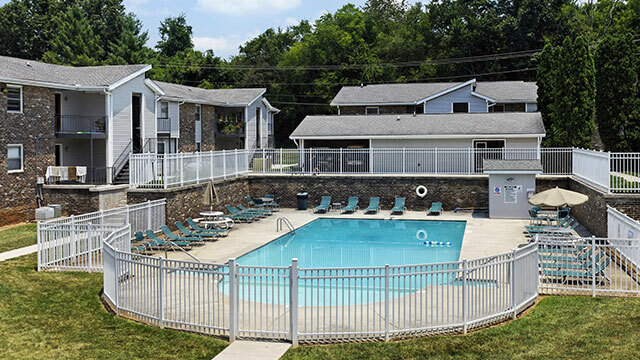 Two sparkling pools, sun decks and park-style ambience at Walker Springs. Large open floor plans, patios and balconies and ample parking.